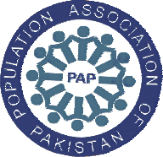 The Population Association of Pakistan (PAP), a non-profit professional, academic and demographic organization, was established in 2000. © 2018 Population Association of Pakistan. All Rights Reserved. 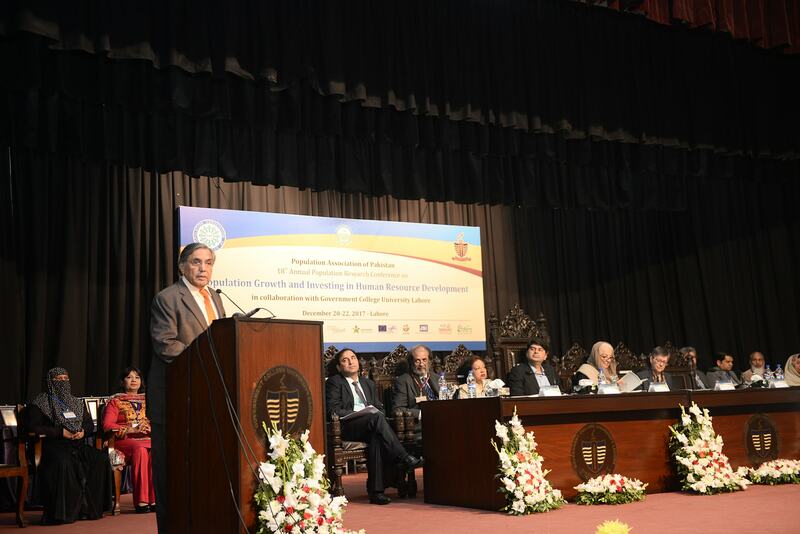 Designed and Developed by Minhaj ul Haque, Arslan and Ahsan.